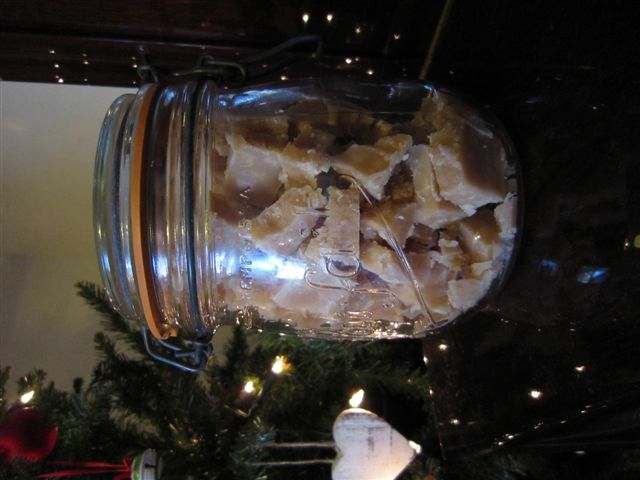 Rachel’s Organic Apple & Cinnamon Yogurt & Apple & Cinnamon Fudge Recipe! 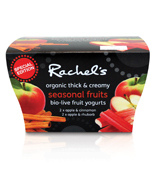 As any longtime reader of this blog will know I’m a huge fan of Rachel’s Organic yogurts. Last Christmas we made their fabulous Christmas Ice Cream Bombe, so when I heard they had brought out a new Limited Edition yogurt I was only too keen to try it. 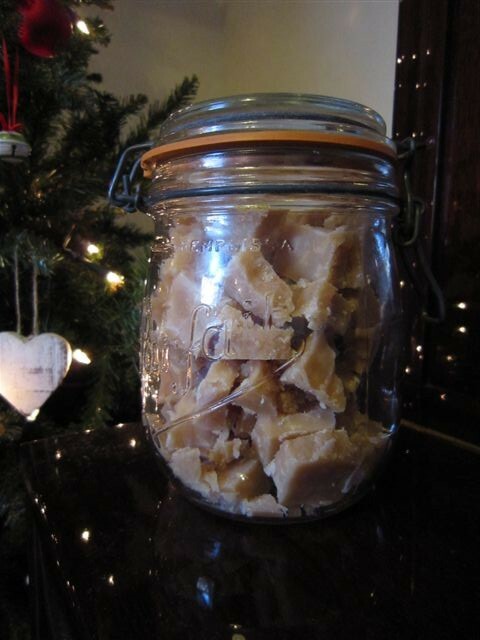 We also created our own recipe using the new flavour, Apple & Cinnamon Fudge! 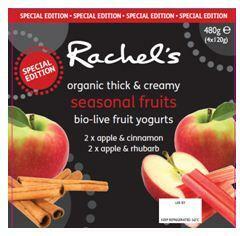 The brand new Apple & Cinnamon yogurt is unfortunately a limited edition. I say unfortunately because it’s absolutely delicious and I could happily have a pot in my fridge at all times. The fresh tang of apple mixed with the dreamy creamy yogurt and spice of cinnamon is like Christmas in a pot! I sincerely believe that everyone should try this new flavour before they lose the opportunity, it’s just that yummy! I love the Rachel’s Organic website for the recipes they provide, so I eagerly browsed for a recipe using my favourite new flavour. When I discovered that none existed I turned to my husband and his fudge making skills and he created this scrumptious Apple & Cinnamon fudge. Heat the cream, sugar and butter in a pan on a low heat until the sugar is completely dissolved. Add the yogurt and heat until 120C, making sure to continue stirring while heating so the mixture does not catch on the bottom of the pan. Remove the pan from the heat and beat until the mixture begins to thicken. Pour into a prepared pan and leave to cool. 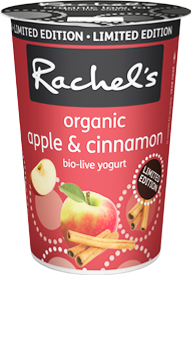 Comments Off on Rachel’s Organic Apple & Cinnamon Yogurt & Apple & Cinnamon Fudge Recipe!